The Orange Garage is the closest, but we are accessible from any of the free public lots around Disney Springs. We are located in the Landings, next to the springs. Morimoto Asia is Chef Masaharu Morimoto first pan-Asian restaurant. 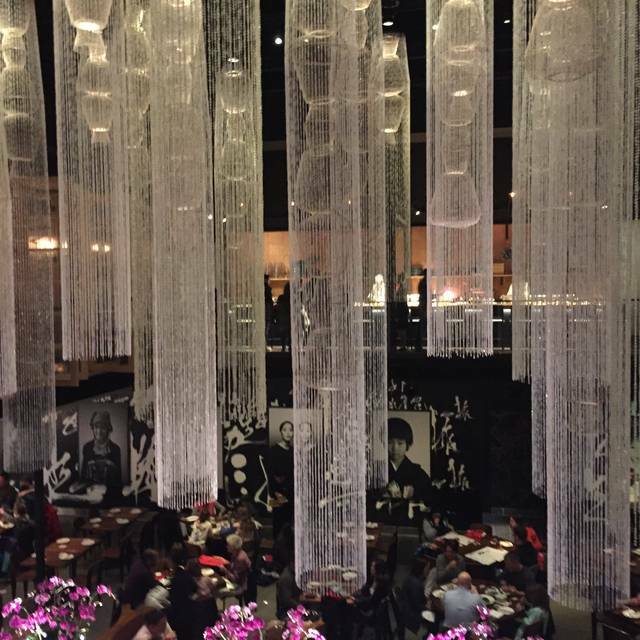 The creativity of Chef Morimoto is already one of the most inventive forces in Asian cuisine. 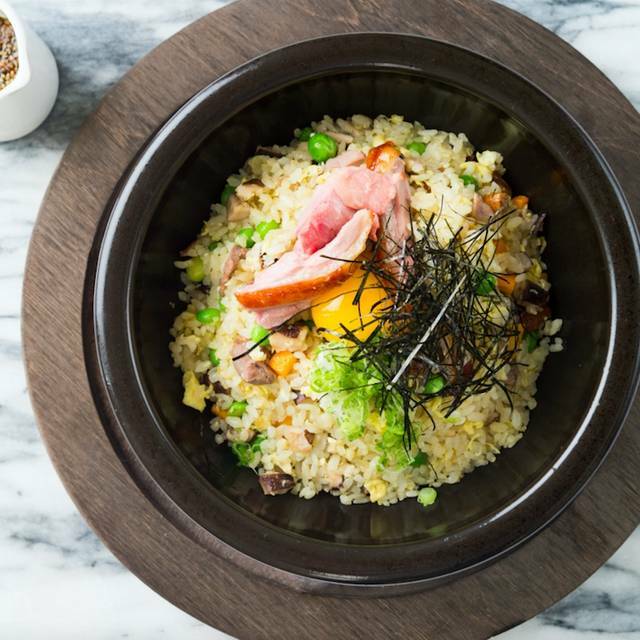 This culinary destination includes unique exhibition kitchens that showcase traditions like Peking duck carving and dim sum. 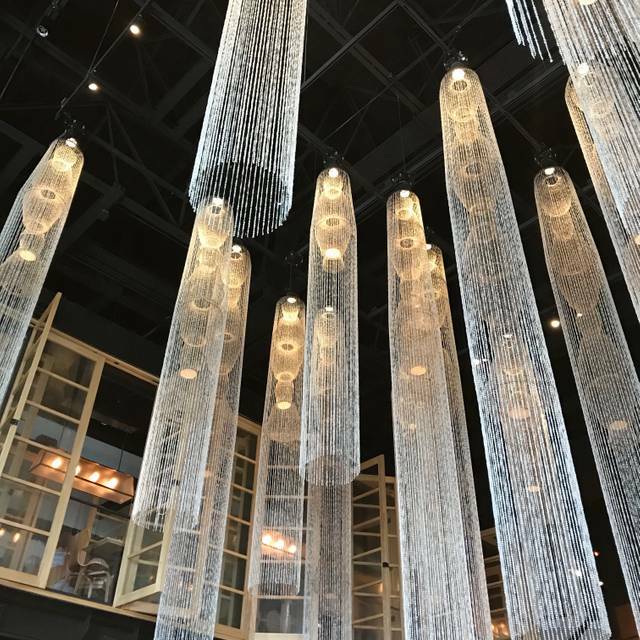 Morimoto Asia’s eye-catching, 36-foot tall, two-story layout includes lounges, private dining spaces, and an exhibition glass encased kitchen that allows guests a behind-the-scenes glimpse of the culinary action. The second-level sushi bar and lounge have a separate entrance. 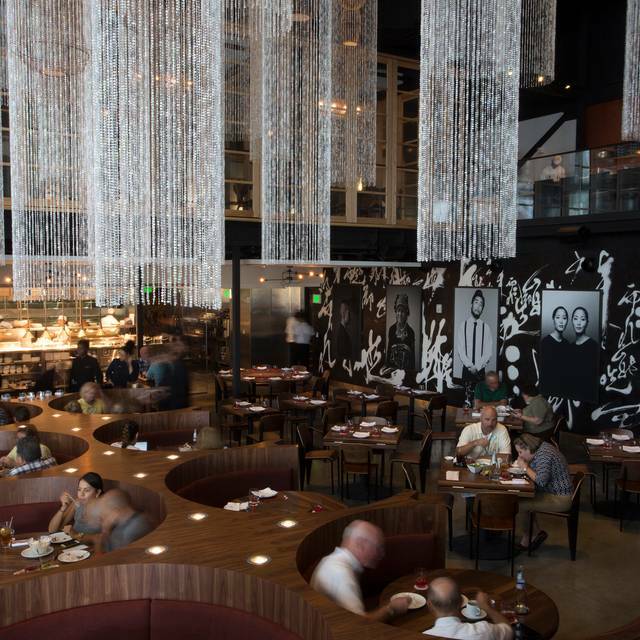 Morimoto Asia is located at The Landing at Disney Springs, an entertainment-dining-retail district. With an overhaul and re-branding of this portion of Walt Disney World Resort, Disney Springs will present a fresh and new face to the magical kingdom that is sure to be an extraordinary experience. Probably my favorite at Disney springs and that’s saying allot. Quality and creativity was amazing. We have been there many times. It is always a treat. This was our first experience that was not great. We were at a super small table, and our dishes were piled on top of each other. Our server let our water glasses sit empty most of the time, and we had to ask to get them filled time and again. It was quite disappointing, especially for a place that is quite a treat. We were there for a birthday celebration. We’re not sure if we will come back any time soon. The servers are always friendly, and food is good, even if it can be a bit on the expensive side. Everything was amazing. The food was outstanding and the atmosphere was gorgeous. 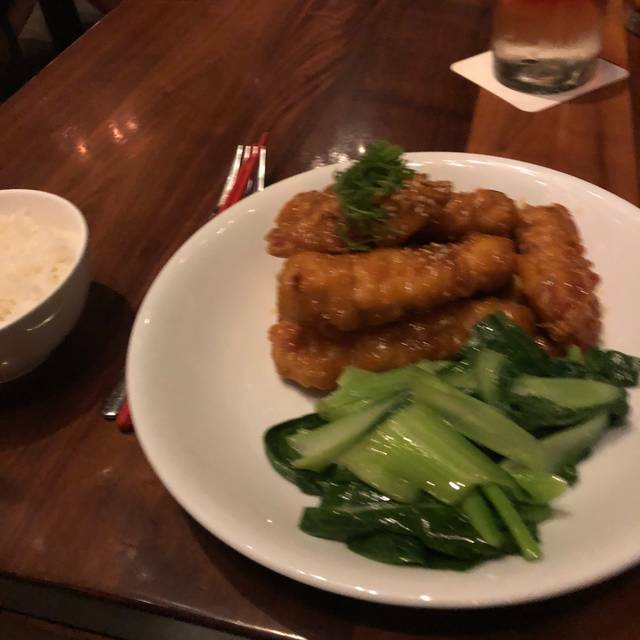 I was a little disappointed that when it came time for my waiter to box up my filet mignon he didn't pack my white rice and scallions that I left purposely to take with me so I could have later. Otherwise, my family and I loved our first experience at this wonderful restaurant. Unfortunately or experience was less than satisfactory. We stared with drinks at the bar and the floor near the bar was sticky and the bar area was a mess. We took our drink outside to the balcony and the wait staff was using the nice couch area for their smoking break. Then our waitress seemed very nice but was not attentive at all. Our dinner drink arrived after dinner, she could not find a small bowl for the soy sauce so we ended up just pouring it on our plates and she only checked in on us twice during the entire meal. She did spend a lot of time at the table next to us so I'm guessing she knew them. We ordered 4 entrees - 2 were amazing and the other 2 were just okay. Our total bill was over $400 and it wasn't worth even half of that. Very disappointing. I brought two of my out of town friends here as I hadn’t been yet, even though I live locally. We had to send the sushi back - it stunk so badly and the consistency was like applesauce. Not okay. Even the substitute roll they sent was totally mushy. The spare ribs were great and so was the Wagyu beef - the waitress forgot my drink order and I had to remind her I ordered one about 30 minutes later. We ended up getting seated right by the door, which annoyed me too. We had people waiting for tables inches from us, which took away from the seemingly-fun atmosphere. Over all, I’d say all three of us were shocked that Morimoto - iron chef - has sushi that was so awful. I think it’s just gotten too commercial, with clearly not a focus on the food. Sadly. Excellent food and service! They kept the front doors open so the tables toward the front are a little warm. This is an awesome Asian restaurant. The food has so much flavor it practically jumps off the plate. This was our third time going and I can't wait to go again. I highly recommend the peking duck. Just fabulous and I personally love the ribs appetizer while my husband loves the kung pao chicken dumplings. And don't forget to order the chicken fried rice. It is out of this world. If only Morimoto would open this restaurant in Augusta GA!! I would be a regular. Food and atmosphere was fantastic would highly recommend. Food quality was not that great! Value was less to be desired. Great service! Never disappointed, the food is awesome! It’s a “must stop” when in Orlando! This place was such a disappointment. Yes he tartare was awful. The sushi was average. I love Morimoto in NYC. this was just plain horrible. avoid! 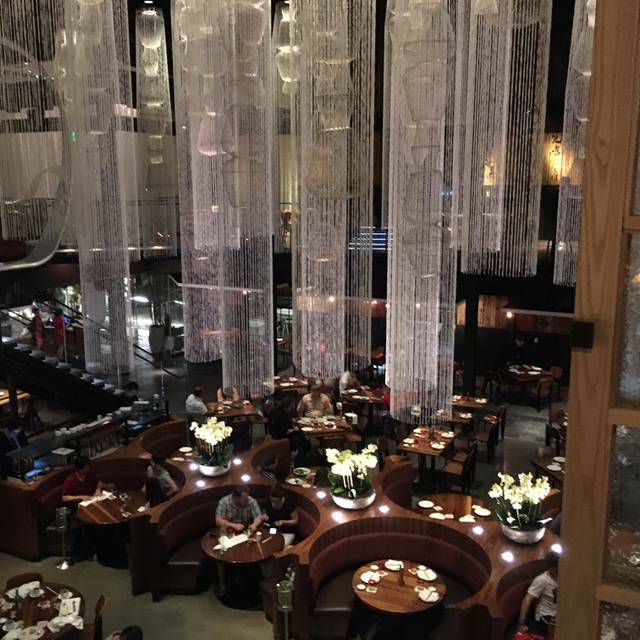 We had an excellent experience at Morimoto Asia - is a couple of steps above PF Changs but few steps down Morimoto in Philadelphia. It is totally worth it if you are in Orlando - I will go back. Went for a business meeting. Seated within 5 minutes of arrival. Sever was very professional and gave great suugestions. Table of 4 shared egg rolls and stemed pork buns. All were good. I had filet of Mongolian beef. Dish was perfectly cooked, beef very tender. Two other had the signature spareribs. They raved about them. We aslso shared the chicken fried rice, one of the better ones i have tried. Was a very enjoyable experiance. Wonderful food! I had orange chicken with spicy tuna roll and spare ribs appetizer for the table. Top notch experience! When we walked in, there was a foul odor so we requested seating away from the odor. We had a crab rangoon type appetizer that was ok. The duck ramen noodle dish was rather disgusting and left a foul after taste in your mouth. We returned it. The Seafood noodle dish with shrimp and squid was tasty, but was overwhelmed with mini cabbage leaves. The servers were very accommodating. 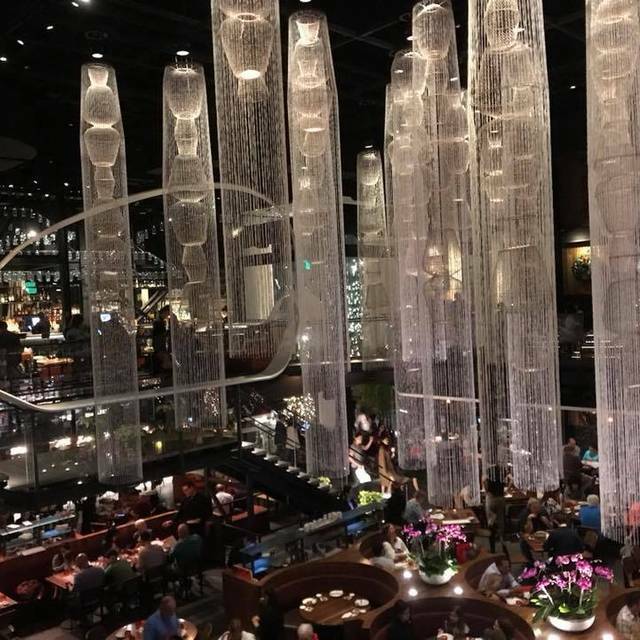 This is a good choice for a meal at Disney, but do not be fooled; it is not fine dining with a fabulous celebrity chef at the helm, it is Disney Springs loud and raucous casual dining. Food good but not stellar. Service friendly but a little distracted. We felt the food was very bland, especially for the cost. I don’t mind paying a lot for a great meal, but we were very disappointed. I’m gluten free but also allergic to seafood, so very limited choices. Service was a little bit chaotic. We ordered a lot of food and everything came out all at once instead of staggering a little so we can take our time tasting everything while it was hot. 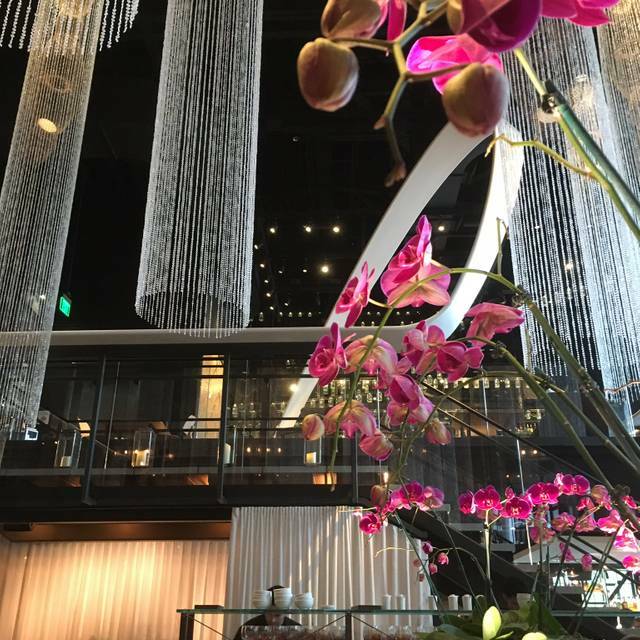 Morimoto is a beautiful setting. We went specifically for sushi, and were sadly disappointed. We got the sushi platter that came with 18 pieces of nigiri and 2 rolls. We were expecting creative, not necessarily on the menu, options, but everything that was brought to us was just average. Rolls that were on the menu (and not very creative) and the nigiri was also just average. The drinks were delicious...Sparkling Belvedere and Sake Sangria. Perhaps the other entree items are better and more suited to the price point. I might tell a friend to check out Morimoto for other Asian cuisine, but definitely not for the sushi. We make sure to come every time we're in Kissimmee. Excellent food, fantastic service, and very good value for good sushi. Fu, very expensive but high quality and really good food. Everything in Disney is just costs more. We had the filet and the buri bop . Both are great , but the best item is the old fashioned cocktail made with Suntori (SP) Whiskey! Great food as always! Sat upstairs outside...not noisy at all. Beautiful evening! Great service. Food was fantastic. Server was disinterested and seemed to be rushing us. We have dined here before and had a fabulous experience, but this time was just subpar… both on food and service. Not sure it will be our go to at Disney Springs any longer. It wouldn’t have been so bad if it wasn’t so painfully obvious that my mere presence was an enormous pain in the aTEMP_OC_CONTENT_HEREamp; for everyone lucky enough to work at Disney Morimoto. From the second I checked in I knew these people have an attitude that, I can only assume this is intentional, they think it’s cool to treat people rudely. I’m not getting into specifics but trust me...it was bad. I also ordered a glass of Moët Rose champagne and was presented with a glass of rose’ wine. I would have corrected this but the waiter put the glass on the table turned on his heel and headed away without a word or eye contact before I knew what hit me. I had already waited over 10 minutes for the elusive champagne so I just drank the damn wine. It never got better. The food was meh ( yes I’ve eaten here before and been treated semi-rudely but the food is usually good enough to ignore that...not this time) I hate leaving bad reviews but Morimoto deserves this one. The server was extremely knowledgeable, which made the meal much more enjoyable. The food was delicious and interesting and the Fuku Berry cocktail was amazing. 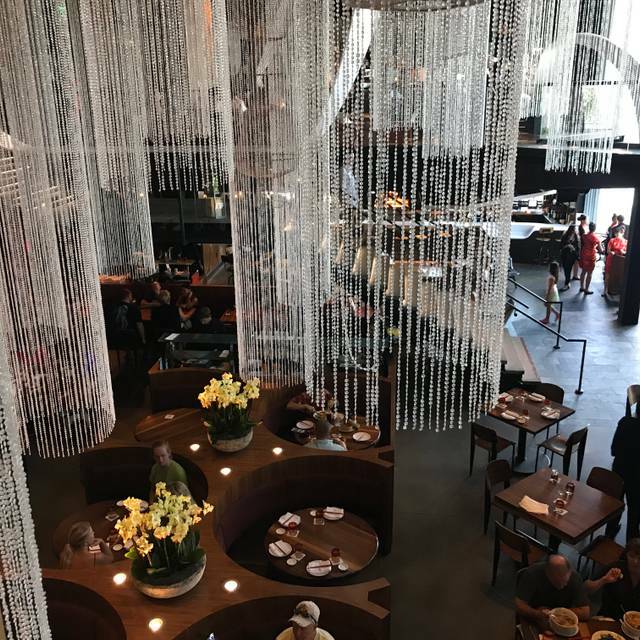 We the best overall experience, Iron Chef Morimoto has built a spectacular atmosphere filled with a service staff that is helpful and very knowledgeable! The menu is delicious and well priced!!! Good food. Server was nice.